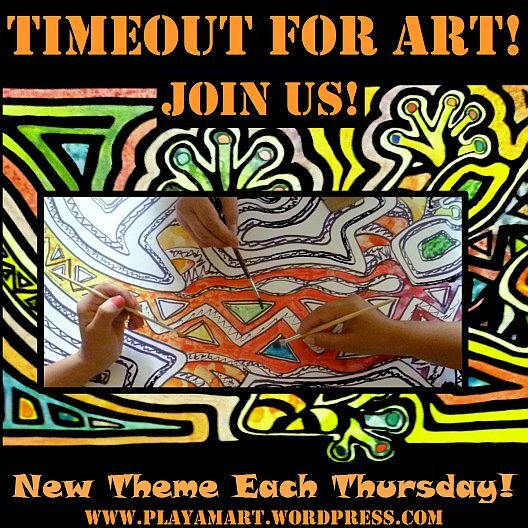 Timeout for Art: Drawing Comes First! The past week found me totally immersed in art projects and in society! The post-painting competition stretched from Saturday until Monday evening, and several of the most dedicated artists continued painting after sunset! Tapping into the pre-Columbian designs of the Jama Coaque Indians, the street artists displayed strong drawing skills. Brian, this year’s winner, worked for three days and into each night and kept this focus the entire time!